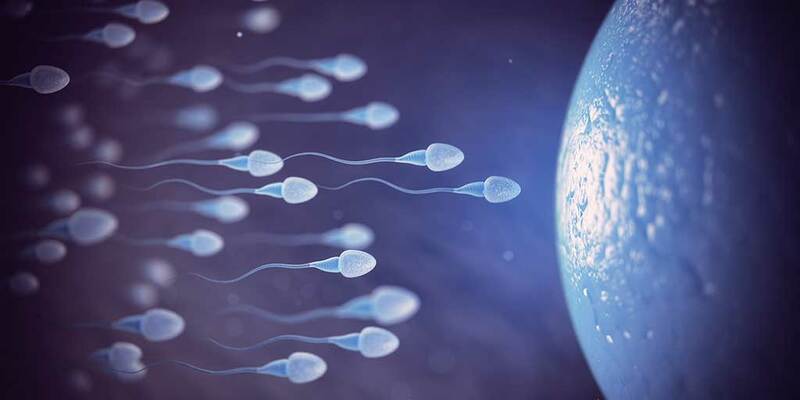 During in vitro fertilization, one ’s eggs do get fertilized by sperm outside one’s body, in a laboratory. Then one (or more) of those fertilized eggs is transferred into one’s uterus with the hope that it will implant as well as result in pregnancy as well as a baby nine months later. Is IVF Treatment for me? Through complete infertility assessment, we can streamline the right approach for going through IVF treatment with us. guided embryo transfer through specially designed catheters. Ferty9 is the best hospital for IVF treatment and offer top IVF treatments at the best cost with state of art equipment’s and also under ICMR guidelines. About IVF by Dr. Jyothi. When Might IVF Treatment be Recommended? There are a number of fertility treatments that one’s doctor may indeed suggest as an option for one before going in for IVF. But for women who have severe blockages in the Fallopian tubes, ovulation disorders, diminished ovarian reserve, poor egg quality, or endometriosis, IVF could be their only option for conceiving a baby. How is IVF Treatment done? A lot is involved in an IVF cycle, and luckily We have a whole specialized team and staff in order to help in the IVF Process. The resultant embryo/blastocyst is transferred back to woman’s uterus with the help of ultrasound. What are the success rates of IVF Treatment in Hyderabad? One’s age: The younger one is, the better one’s IVF success rate. The older one tends to get, the less likely one’s ovaries will respond well to the hormone-stimulating drugs, which in turns means fewer eggs. What is more, the older one is, the lower the quality of one’s eggs generally speaking, which means they may have a harder time implanting in one’s uterus.